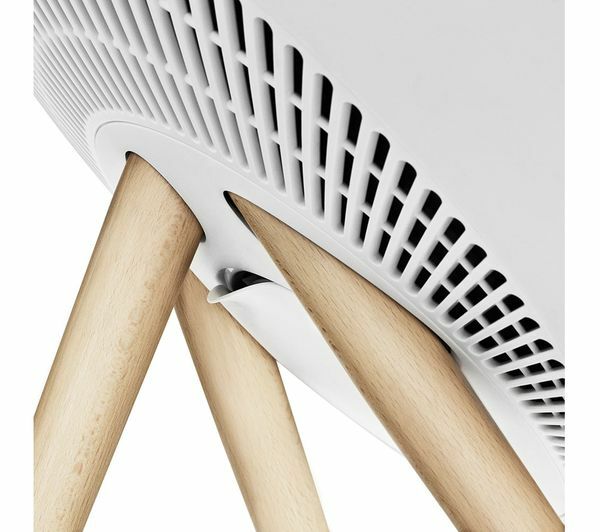 Never feel the need to hide your speaker with the Bang & Olufsen A9 Wireless Smart Sound Speaker. 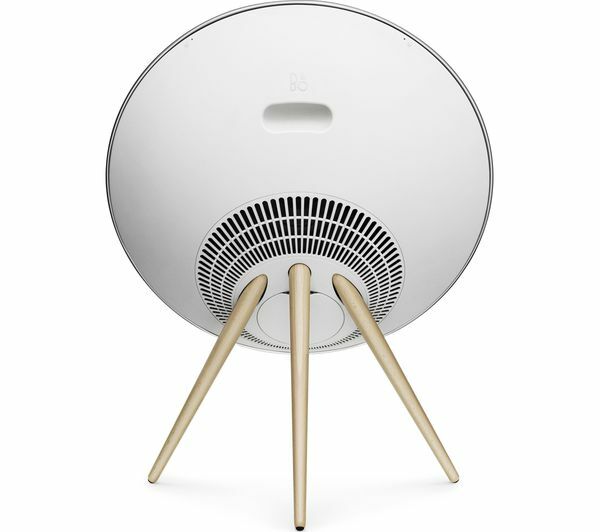 An attractive speaker in white with walnut legs, you can show off your premium looking speaker to all. Control the volume and tracks with the touch controls for easy and simple use. 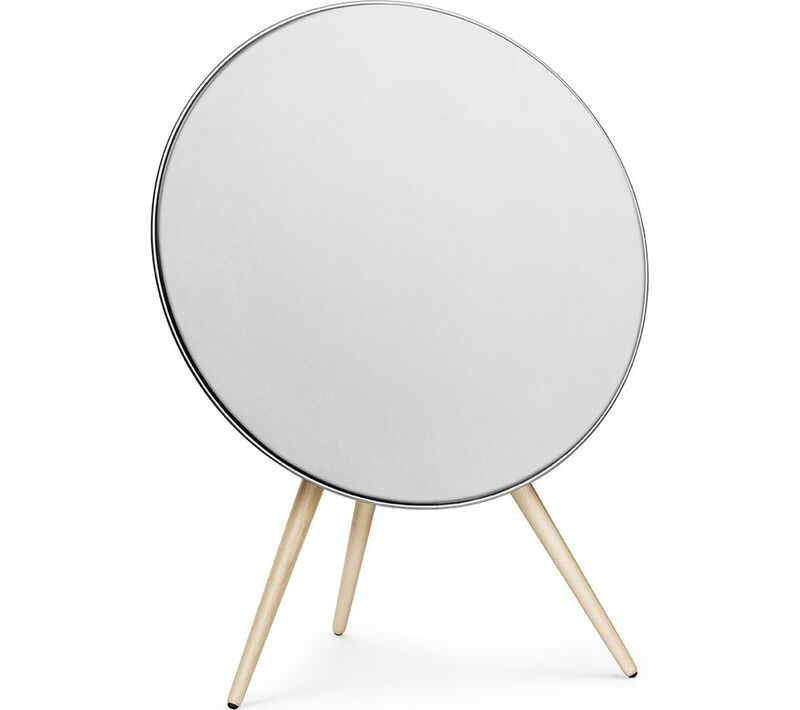 Use Bluetooth or Wi-Fi to stream your favourite content to the Bang & Olufsen A9. Whether it's your favourite music through Spotify, an internet radio station or perhaps an audiobook saved on your tablet, you can enjoy them all wirelessly. With Beolink Multiroom technologies, you can combine your Beoplay speakers for fuller sound or play different music in separate rooms for a change of mood. Different tracks can play on the speakers so you can have true versatility for your speaker setup. The speaker also has Google Chromecast built-in, as well as the option to connect via Apple Airplay. If you wish to mount your A9 to a wall you can do so by purchasing a separate wall bracket (sold separately). 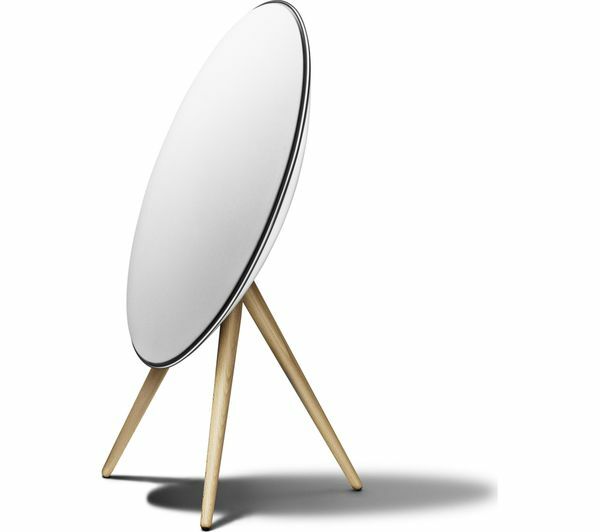 This means you can show off your speaker as a centre piece and allow everyone to enjoy it.